Why Let With Urban & Rural? With a choice of services from simple tenant finder, rent collection or fully managed our landlords get great service and marketing... Our award winning service and marketing delivers results. We have designed a choice of options including our fully managed service that takes away the risk and worry for landlords concerned about the ever increasing legislation and administration that is entering the residential lettings industry. The residential lettings industry is ever changing and good landlords need professional letting agents that remain compliant and aware of the legal aspects of letting residential properties in the united Kingdom, more so because this can also come with localised variances from one borough to another. At present there are over 160 pieces of legislation affecting the residential lettings industry, many of which are unknown and not recognised by some landlords & agents but the risk to prosecution leading to fines and even imprisonment remain very real as the government seeks to improve the standards and fairness for tenants in this ever growing industry. Some landlords like to take the responsibility however we would always recommend the fully managed option for complete peace of mind. 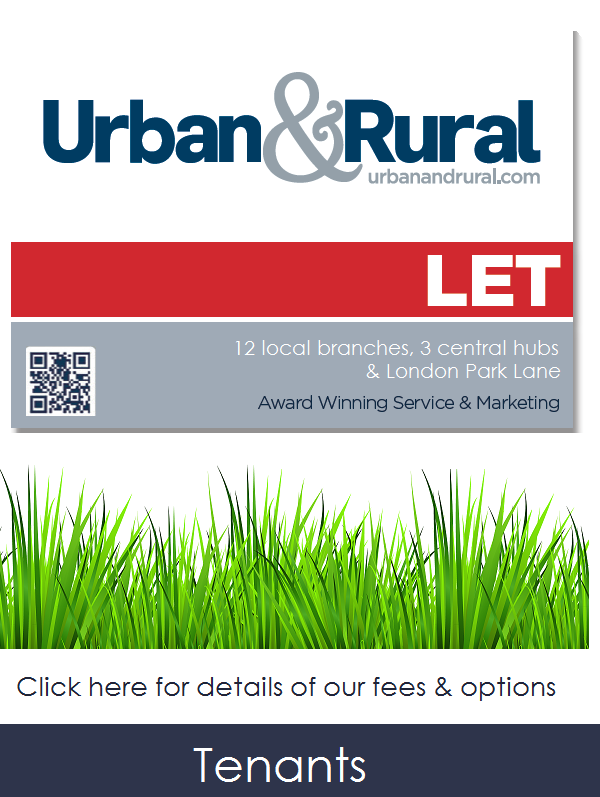 Click the lanlord and tenant links below for details of our fees and all options available.